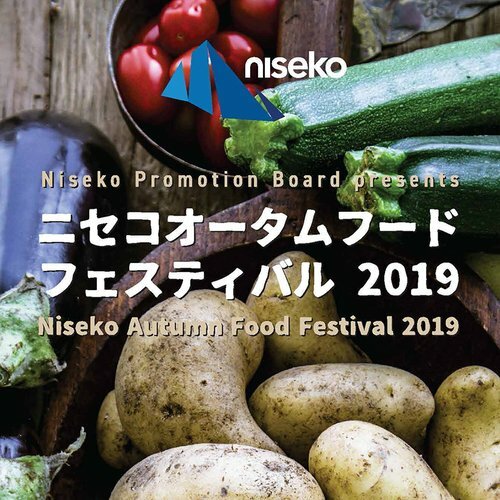 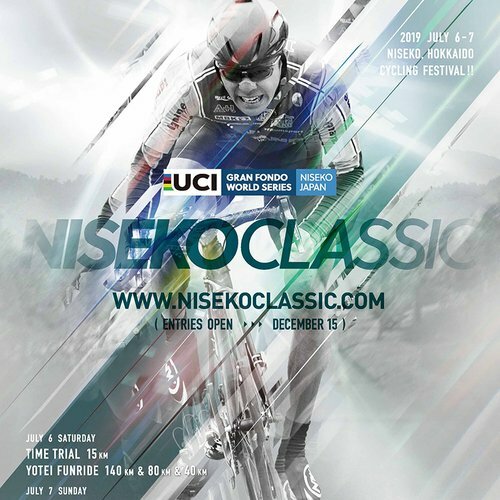 Boasting closed roads, clean air and beautiful vistas, the 2019 Niseko Classic is set for July 6 and 7. 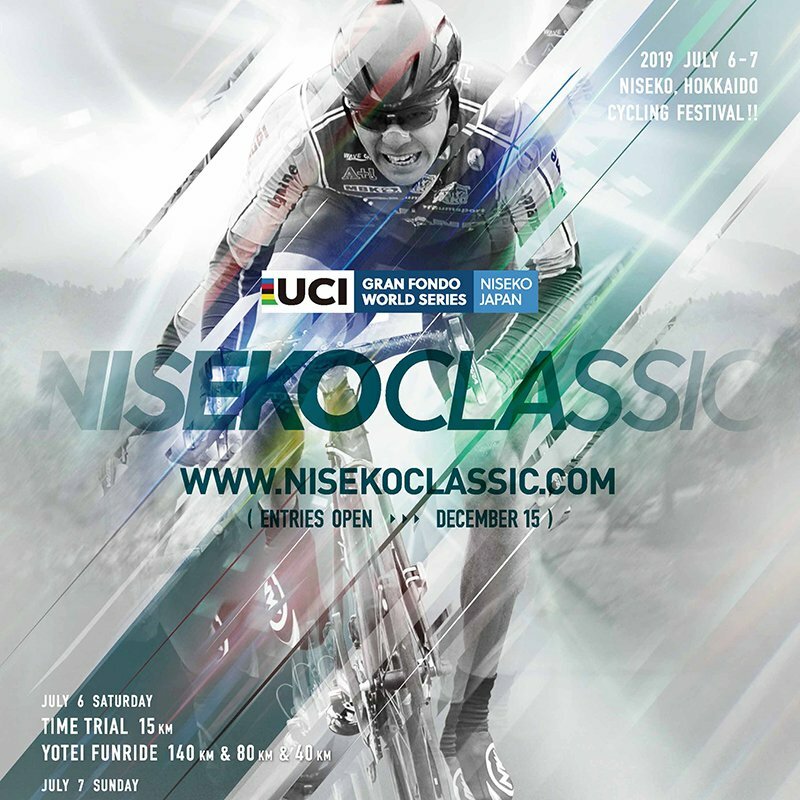 Come join the weekend of cycling fun, with riders, families and friends all invited to join the before and after events, including talk shows, live music performances, cycle gear shops and giveaways, with plenty of great food and drink! 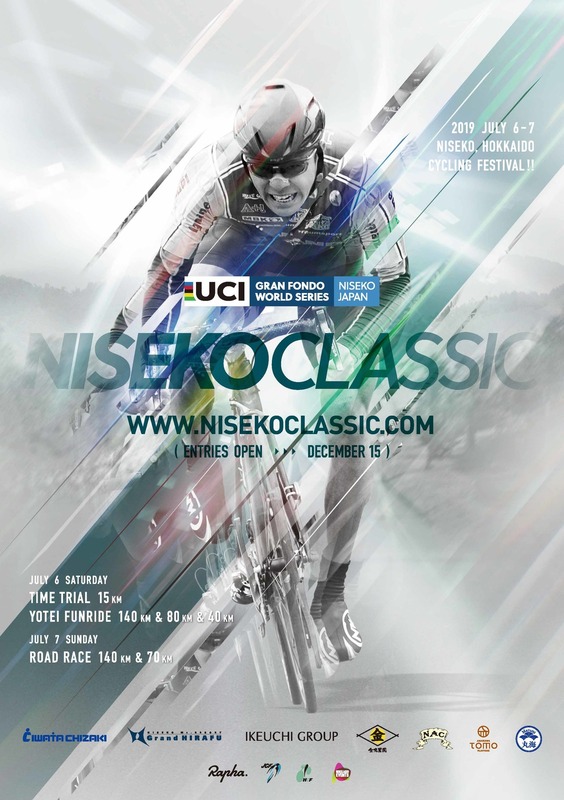 The 140km road race course includes 2,362m of vertical, with the 70km race offering a challenging 1,125m of climbing. 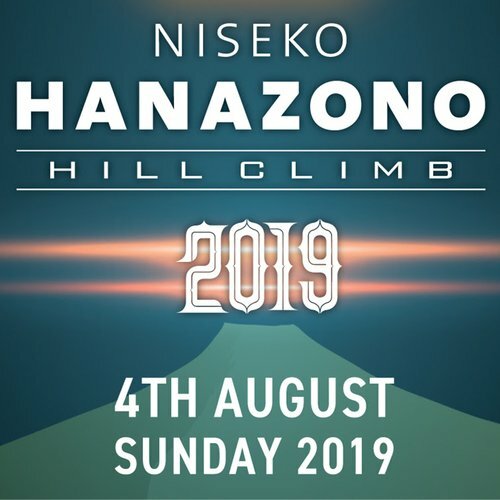 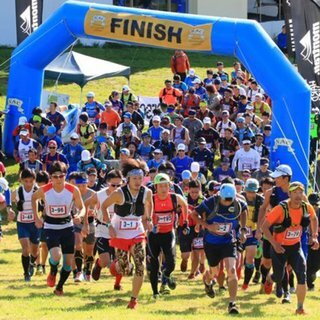 Both races finish in the Niseko Hirafu Resort – including KOM and Sprint challenges, there are prizes for all age categories, with mechanical support / product demo available during race weekend. 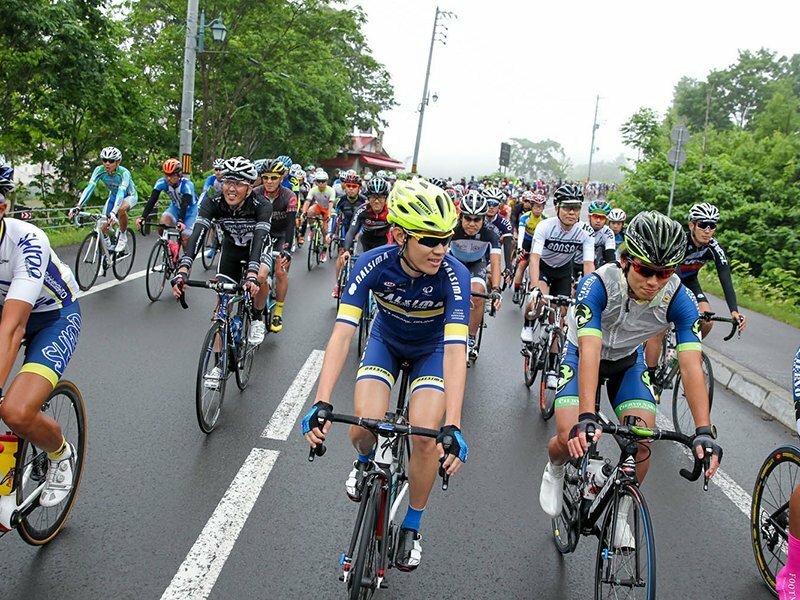 The 140km and 70km races are official UCI Gran Fondo World Series qualifier events, and are supervised by the Japan Cycling Federation.